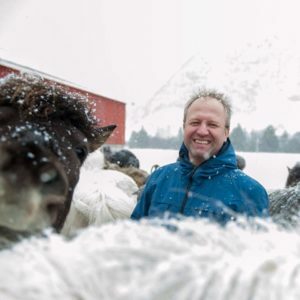 Frode is the 7th generation that has the farm in his Family since the the late 17th Century. He speaks Norwegian, English and a bit of German. 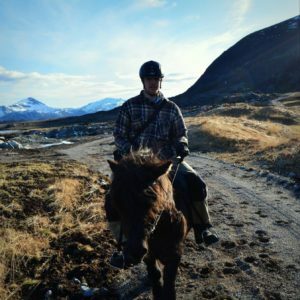 Ondrej is our irreplacable allround worker at the farm and has been here since January 2016. He speaks Czech, English and a bit of Norwegian. 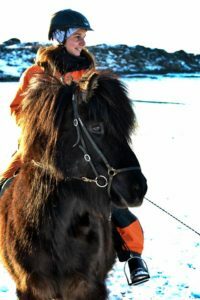 Used to work with Icelandic horses and to guide in Iceland, she joined our time in August 2018. With Leslie, they are in charge of the horses. She speaks French, English and a bit of Spanish. She speaks French, English and a bit of Chinese, Icelandic.